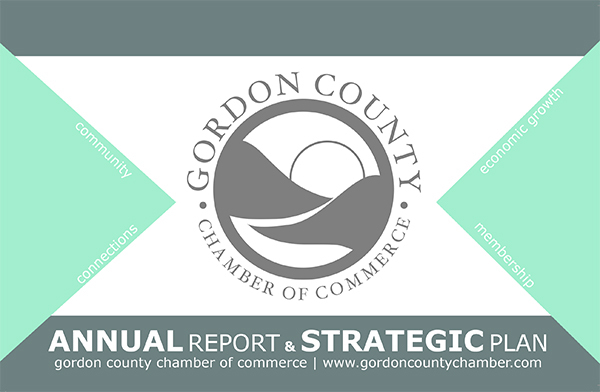 Why Join The Gordon County Chamber of Commerce? Welcome to the Gordon County Chamber of Commerce! We are pleased to know of your interest in our organization and hope that you will soon join our efforts to create and strengthen economic relations in the business community. If you have already decided to join us, you can complete your membership application by clicking right here. It is my privilege to serve as the 2018 Chairman of the Gordon County Chamber of Commerce. The successes of 2017 were considerable and I am honored to have the opportunity to build on those successes. 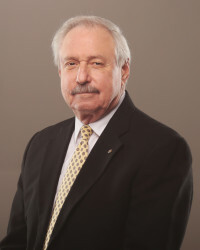 The mission of the Gordon County Chamber of Commerce is to connect the Chamber and its members to the community to promote economic growth. We invite new businesses to join us, and we thank our dedicated members for their continued support of the Chamber. 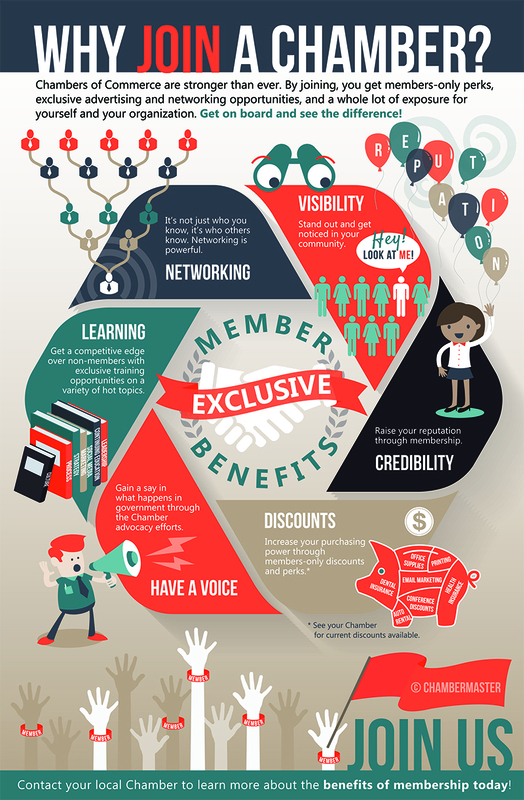 The Chamber's success is in intricately connected with our community's success........when the Chamber is successful, we all share in the benefit.